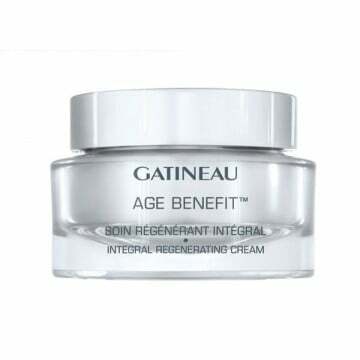 A complete anti-aging treatment whatever your skin type. 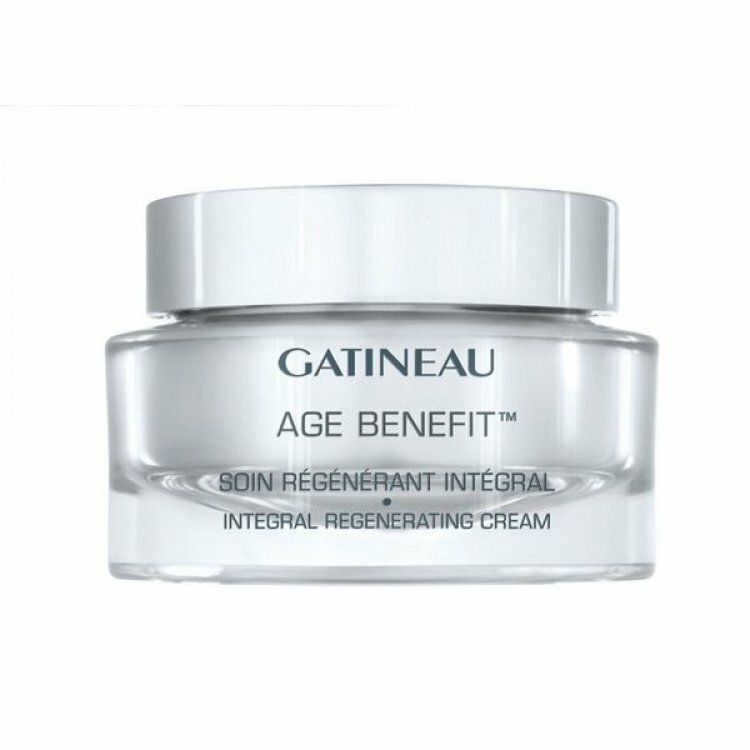 This high-performance skincare cream acts simultaneously on the appearance of all visible signs of aging: wrinkles - lack of firmness - dehydration - uneven pigmentation. 1. Gen-Control™ to help delay the appearance of visible signs of aging. 2. Fibro-Repair™ to help boost skin regeneration. Day after day, the skin seems to be retexturized: it appears smoother, firmer, more radiant!